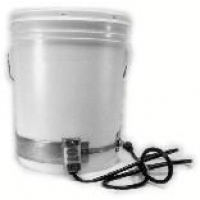 This product introduces an economical and fast way to liquify honey stored in 5 gallon plastic pails. 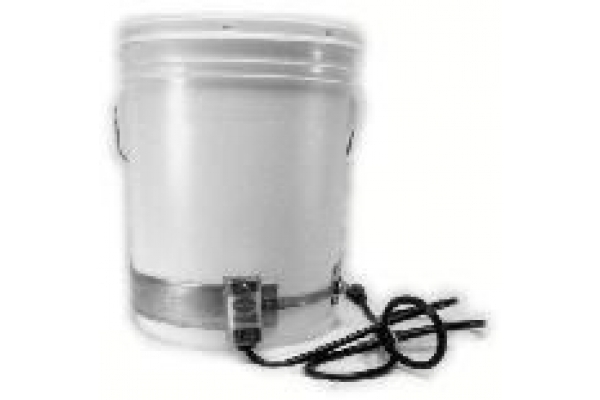 It's 100 watts, 120v heater uses just pennies of electricity to get the job done. The band heats at 185° F.
Monitor the process for best results.